As you will have seen from our general employment update there are proposals from Vince Cable (Business Secretary) to ban exclusivity clauses in “zero hours contracts”. Whilst zero hours contracts have received a pretty bad press over recent months they have been an important part of the way in which farm businesses have dealt with seasonal peaks of activity at harvest and other times. The exclusivity clause operates so as to prevent the employee from having a job elsewhere whilst on your books. When you are busy this is important – the weather can demand that you need everyone in and if one member of the team is working elsewhere that might have a significant impact. 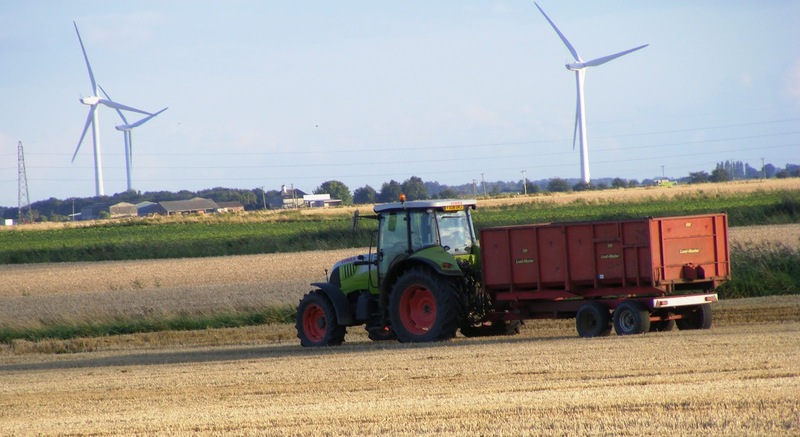 In standard form harvest contracts there will typically be an exclusivity clause. The most obvious solution that comes to mind would be to delete any exclusivity clause but with farm businesses making an enhanced “sales pitch” when recruiting so that harvest staff feel they want to commit. We need to see the fine print of the promised legislation; only then we will be able to advise in detail what changes ag and hort businesses need to make to their paperwork and practices. If you would like further information about zero hour contracts, or would like advice on other employment matters, please contact our employment specialists Phil Cookson, Maz Dannourah or John Cameron.